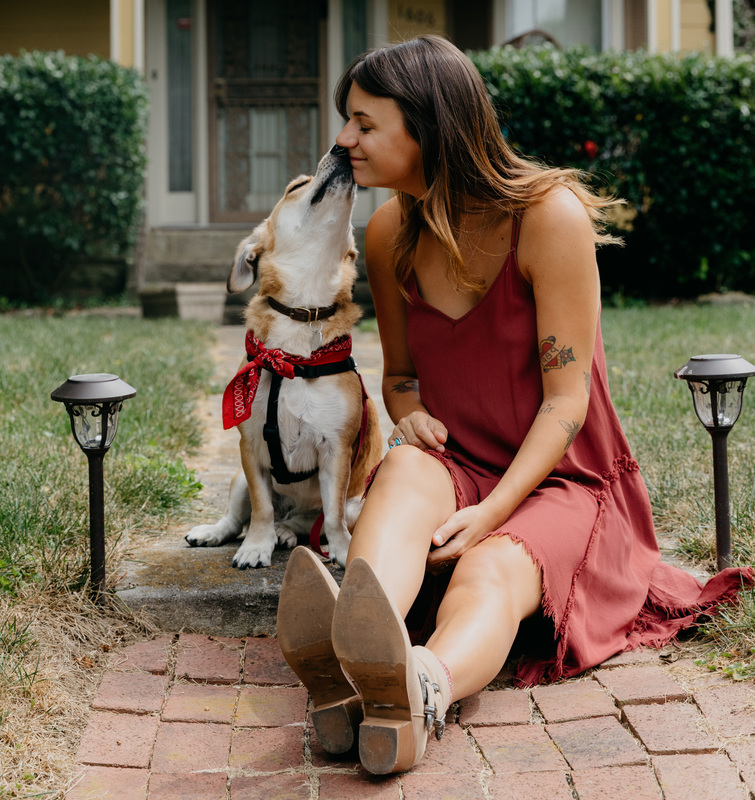 Your furry companions are more than welcome to come stay! The $50 flat fee includes a welcome gift and an Origin bed, food and water bowls to borrow for your vacation. The Tour de Origin. 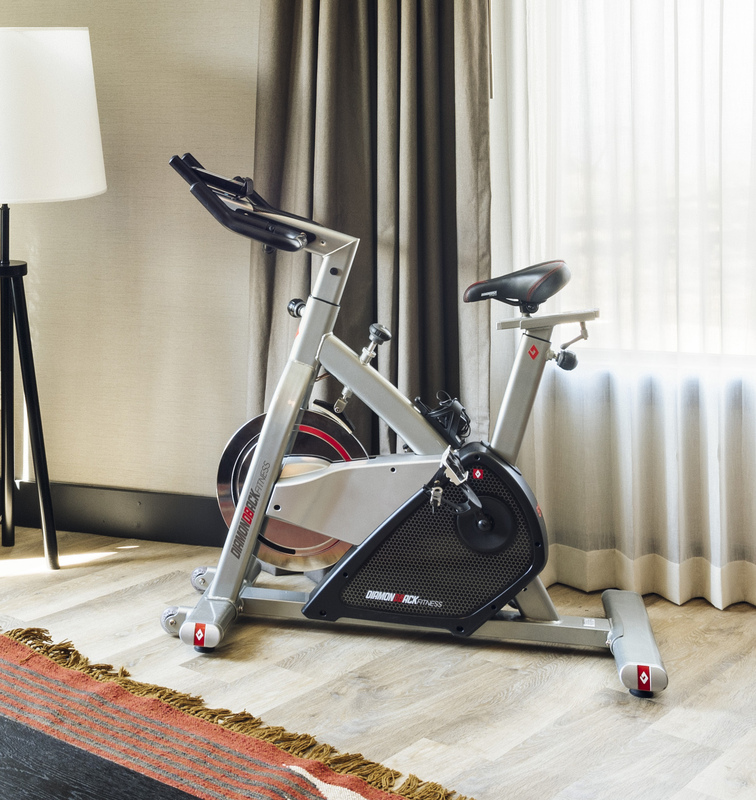 Keep up your indoor cycling regime without leaving the comfort of your room. We will have one of our professional indoor cycles with fitness computer delivered to your room with everything you need to keep that workout going.  Add this to your reservation for $10 a day and gain access to the many electronic fitness programs and a daily refresh (clean workout towels and water). Don’t want to get off track while you’re traveling? 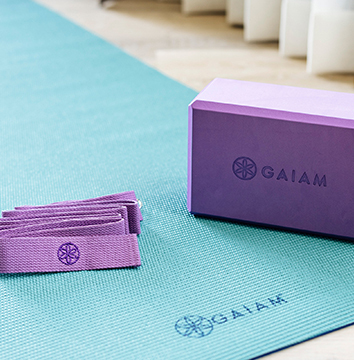 Request to have the in-room yoga kit delivered to your room at any time during your stay for not cost. The kit includes a mat, block and strap. We design our gyms for the workouts we do equipped with Rouge fitness, TRX, treadmills, rowers, stair stepper, medicine balls, mats, and more. There are also options for the guests looking to mix it up like local yoga classes and guided hikes. 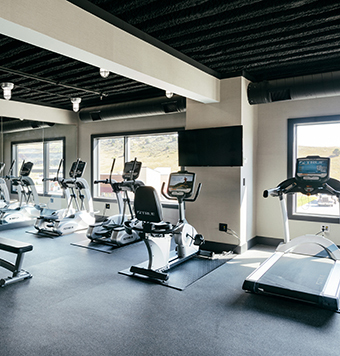 Keep up your fitness routine without leaving the comfort of your room by renting a stationary bike or a yoga kit for a small fee and they are delivered to your room. Add this to your reservation while booking or call us for more information.